Are You a Human Phoenix? Have you found yourself questioning everything and searching for new answers? Human Phoenixes allow themselves to change and transform. They are hungry for more possibility than they had ever dared dream before. The abstract pieces I create, scratch, flog, whip, strike onto canvas in multiple layers, impacted with tangible metaphor, are inspired by muses. These muses are asked to dig deep and write an empowering letter to a shadow aspect of themselves. Through this very specific journaling process, they find themselves moving even further beyond that limiting belief and into a new sense of freedom. This journey is the inspiration I capture with a multidimensional impact art form specifically designed to symbolize the overall experience of being a messy human. 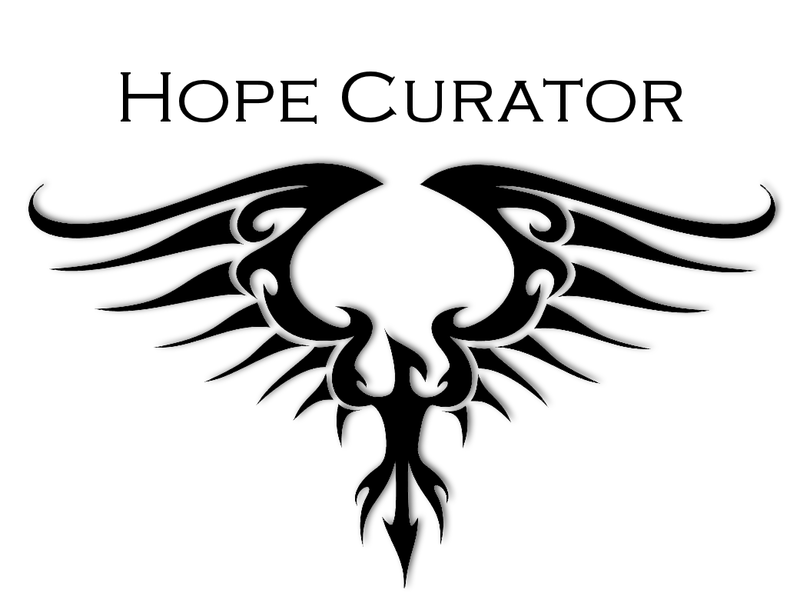 It is my hope that through the Human Phoenix Project and its future expansion into community events and productions, we can reach populations who would benefit from the realization that they are not alone. Fully armed in over a decade of transformative studies, certifications and degrees, I am now transitioning from much-time mom of two girls nearing adulthood, into owning my full feminine prowess and multidimensional creativity. I step out vulnerable and naked onto a precipice overlooking a vast chasm of deep exploration of self and humanity. I see that you’ve been there too at some point, seeing that you are in choice and that it will matter. And now there is NO turning back! It’s time to fly, fall or BOTH as I dominate my shadows. I submit to the raw visceral beingness of my soul in response to my own human journey. And…I am a reflection of you. My mission since the tender age of 11, has been to create and support safe spaces for people to self-explore and evolve. This space is about building a relationship with old shadows of self-doubt, no matter how they are labeled, and celebrate forging into that infinite unknown while receiving the gifts those shadows can ultimately bring. Thank you so very much for joining me on this EPIC journey. Patreon is a beautiful community that allows me to connect with you here and through email notifications to provide edgy and inspiring content created through my unique ground-breaking project that features leaders and everyday people who inspire the world just by showing up in their glorious messy humanity. You are welcome to follow me without becoming a full patron because that is still considered full participation in my world. Donations are never a requirement. If you do choose to sponsor me at a monthly level, I have transparently listed on each tier what all of your monthly love gifts will be used for. And if you’d rather a onetime gift, you, there will be options provided to do so as I host my gallery events throughout the project. Regardless of whether you donate or not, please connect with me at the level that sparks your interest, alignment and desire, and allow me to make an impact in your world. This level supports the purchase of one canvas panel per season. Awesome!! Never miss a video or update as they are delivered right to your email. Community Conversations, collaborations and contests. Let's connect even more! Plus this level helps purchase materials and hardware for 4 canvas supports and hanging for each season. Yay! Access to occasional extended play videos beyond the final cut versions. I’ll follow you from my personal account on FB + Twitter! *message me your links after signing up. Access to recordings of live video feed of receptions. Color me grateful!! 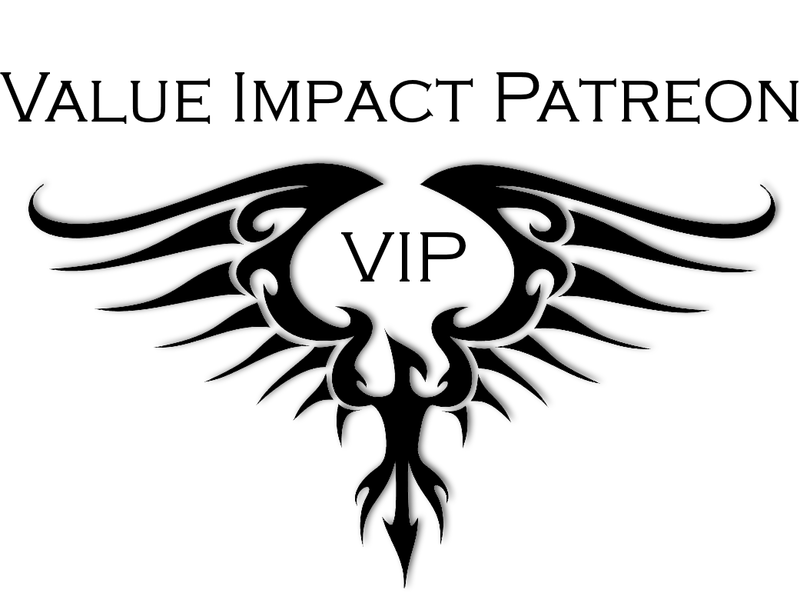 Being a VIP, a Value Impact Patron means we get to be up close and personal with occasional invitations to attend live events and receive tangible treasures. Your $25/month love gift helps me cover paints and finishes for each season. Private invitation to in-person Receptions and live feed options when not available to attend. You are the foundation of sustainability for me. I so appreciate you! You are helping me to expand my presence in social media and learn more about my craft and fit in the world of the arts. Private invitation to in-person receptions. Fun how-to videos on my "special" materials and techniques. Access to secret NSFW material. You are ready to own your own piece of the Human Phoenix Project as you become a beautiful work of art. At this level, you are commissioning a masterpiece inspired by your own journey. Collaboration in how your piece will be created. Inclusion in the Human Phoenix Project book. Special gifts that only muses receive. Guest of honor invitation to an Art reception where you will be presented with your finished piece. Sustain this level for one year and be included in a special getaway retreat where you will be invited create your own Impact art using my custom tools, and dive deep into a profound experience with a small intimate group of Human Phoenixes. I'm not a Patreon expert...yet! So a good place to get general questions answered is at Patreon's Zen desk here. Once you're my Patron, if you have any questions for me about my work, my page, my rewards or you just want to say Hi and introduce yourself, you can send me a message directly. I love meeting my Patrons! No reward. I just want to support Heather Meglasson. This level supports the purchase of one canvas panel per season. Let's connect even more! Plus this level helps purchase materials and hardware for 4 canvas supports and hanging for each season. · All rewards above this! · Private invitation to in-person Reception with dinner before or something after. · Fun how-to videos on my "special" materials and techniques. · Access to secret NSFW material. I LOVE the idea of social accountability on a huge level! The more people interested in witnessing the development of the Human Phoenix Project, the more fire I'll get under my wings to reach the stars. So please share my page with anyone you think will find inspiration in my work.